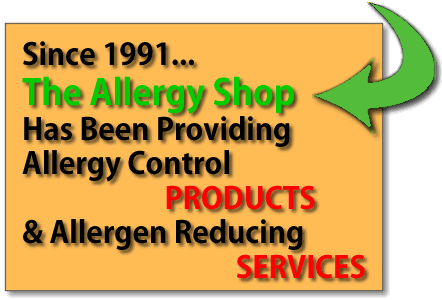 Can I Trust The Allergy Shop Charleston In The Work They Do? Our Training Includes:Medical University of South Carolina, College of Health Professions, Program in Environmental Heath Science, Microbial Remediation – Design and Abatement. Every year more and more home owners discover one of the major reasons causing a good portion of their allergy problems was from NOT contacting a specialist. Everyone may think their home is clean, however most wouldn’t even guess it was coming from the air system you have. Contacting our company may be the best health call you ever made in regards to your home.